Business events come in all shapes and sizes – and whatever you have in mind, Clevedon Hall will prove ideal. That’s a big claim, but no exaggeration when you look at the hall’s unique features, flexible facilities and expert team that specialises in corporate events in and around Bristol. The building itself provides a splendid setting, adding that all-important sense of occasion that is so essential for any corporate function. What’s more, unlike a hotel, the facilities can be exclusively yours, ensuring security, privacy and tranquillity as you are not sharing the building or grounds with anyone else. This means the staff are entirely focused on your event, with nothing to distract them. There’s a good range of different sized rooms to choose from, with the gardens for breakout sessions, outdoor activities and summer entertaining. We’ve also invested heavily in providing the latest technology, resources and furnishings. Food and refreshments play a huge part in the success of any business event and we excel in this regard. 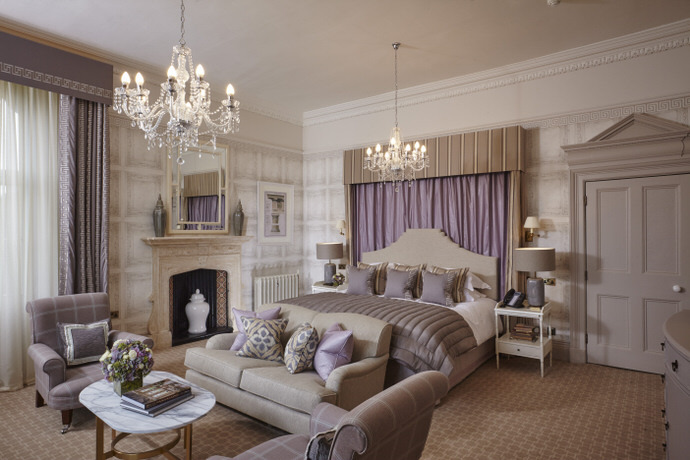 An additional bonus is the quality of the accommodation with twenty-five sumptuous bedrooms available, if guests or delegates want to stay overnight. Not to mention our well-equipped cottage with private garden and parking. Finally, there’s our team of event management professionals to ensure everything, from planning to delivery, runs like clockwork. 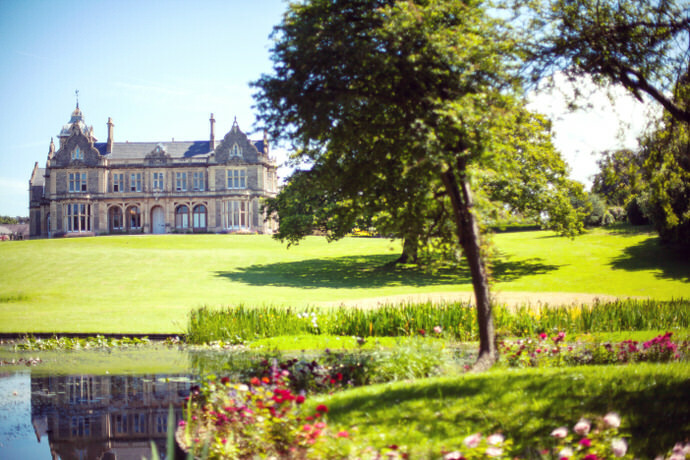 So, whether you’re planning a networking meeting, team building day, seminar, Christmas party, strategy session, training workshop, summer barbecue or board meeting, Clevedon Hall has it all. Our team of event management professionals provide everything from meticulous planning to inspired catering, with outstanding personal service to match – they specialise in exceeding expectations. The house is pretty special but it's gorgeous gardens open up a world of extra opportunities for team building activities, amazing drinks receptions and sizzling summer barbecues. Since spending more than £3 million to completely refurbish the venue a few years ago we’ve continued to invest in even better facilities and a stronger team in our quest to be the very best. Just off junction 20 of the M5, 25 minutes from Bristol Airport and half an hour from Bristol’s two mainline stations, with room to land your helicopter, the relaxed country house setting is private and tranquil. 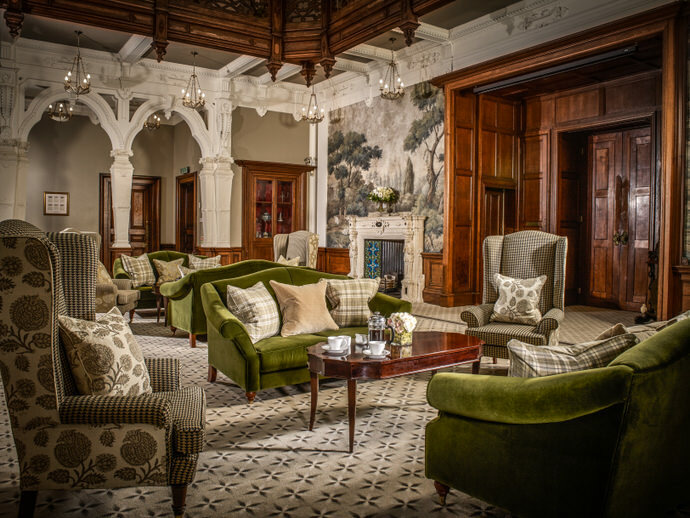 The interiors at Clevedon Hall cannot be bettered. Every detail, from smart boardroom tables to comfortable executive seating, is of the highest quality because these things matter. Our commercial grade wi-fi network operates at 80Mbps and will support 600 users simultaneously, providing secure, seamless internet, perfect for streaming for conference calls and training programs. Unlike a hotel, there’s no need to share with other guests. Our whole team is entirely focused on making your day everything you could wish for while you enjoy total privacy, tranquility and exclusivity.